One of the biggest issues faced by the world is the mounting waste problem. Not only does it pose hazard for public health safety, it also pollutes the environment and engulfs third-world nations in toxic waste. According to statistics, more than half of the world’s population do not have access to regular trash collection. This has led to the formation of unregulated or illegal dumpsites, which hold more than 40 percent of the waste worldwide. The startling news you are about to read highlights the concerns brought about by illegal dumpsites and what researchers are doing to combat it. 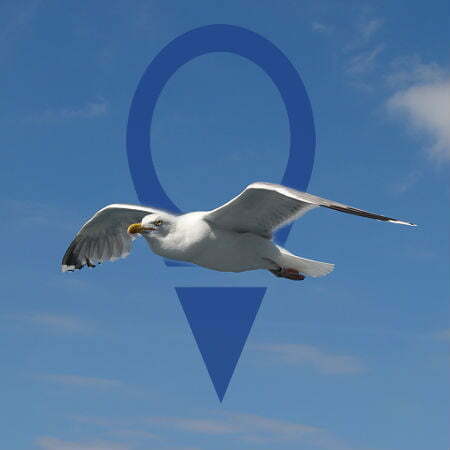 In Spain, researchers and authorities were able to discover an illegal waste dumping site through the use of GPS-outfitted seagulls. 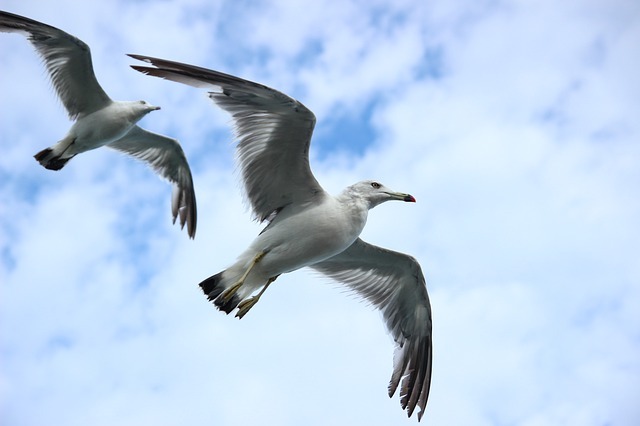 Seagulls are known to be scavenger hunters. So it is no surprise that they often hunt for food in dumpsites after being attracted to the smell of organic waste. Using this information, researchers in Spain decided to use these birds to track down one of the biggest illegal dumpsites in Europe. Jim Baird of Glasgow Caledonian University shared that because of the hefty landfill taxes, a booming black market for waste disposal has been rising all over the continent, and it’s coming at the cost of the taxpayers. In the United Kingdom alone, illegal dumping has cost the country over 300 million pounds, as reported by the Environmental Services Association Education Trust in 2014. Unfortunately, these illegal operations are hard to spot, as they are often run by white-collar criminals that set their businesses up to look like law-abiding firms. As the use of GPS as a waste management tracking device is widely known, the team decided to take advantage of the benefits it offers, and the results are pretty satisfying. The GPS-outfitted seagulls flew over 100 kilometers, five of which repeatedly made visits to a closed landfill near the Spanish city of Huelva. After authorities visited the location, they found exactly what they had initially expected. The area was littered with fresh waste, all dumped there without gaining permits from the government. Baird proudly said that their research process is both effective and innovative. Since the trackers run on solar power, they can work for years without the need to recharge. Additionally, these devices transmit information every five minutes, providing authorities information on new illegal dump sites that pop up from time to time. But if there’s one drawback, it’s that the birds are only attracted to organic smells, so researchers won’t be able to track the illegal dumping of electronics, toxic substances, and others. Nonetheless, Baird and his team hope that they can bring this piece of technology to the UK. To watch for other kinds of waste, researchers are opting to use satellites to detect changes in the appearances of landfills and flag any suspicious activity.